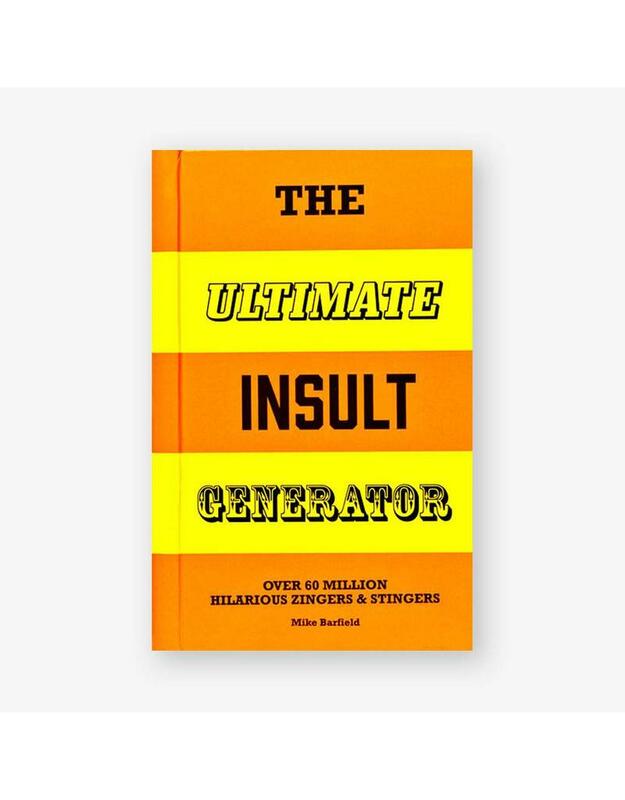 Generate more than 68 million creative, beastly, silly and fun insults with this unique flipbook. Mike Barfield is a comic writer, cartoonist, poet and performer with 25 years' experience. His broadcasting work includes writing for shows such as Spitting Image, Have I Got News for You, the British Comedy Awards and BBC Radio 4's Dead Ringers. He has written for Private Eye, Punch and the Guardian, as well as publishing children's books for Random House and Ebury. 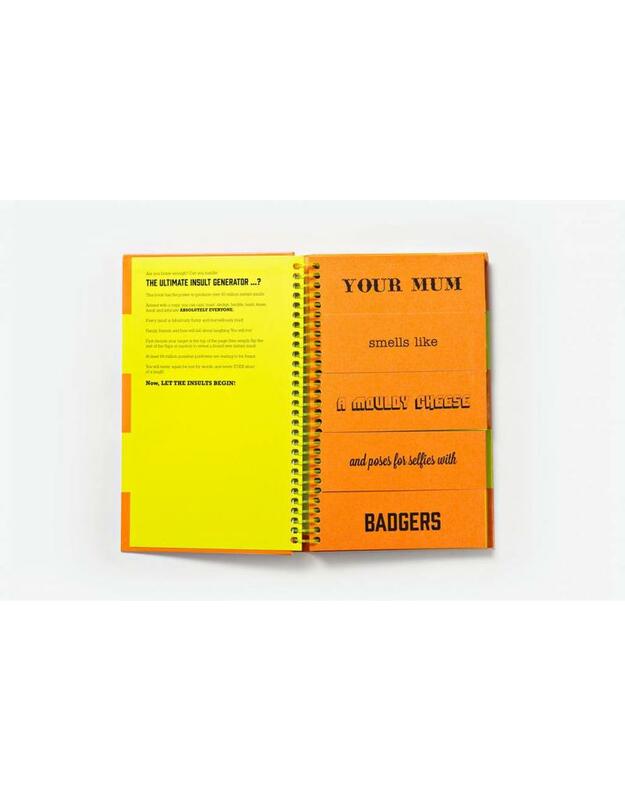 Mike has performed widely in schools, libraries, museums and bookshops.